The Core Martial Art. 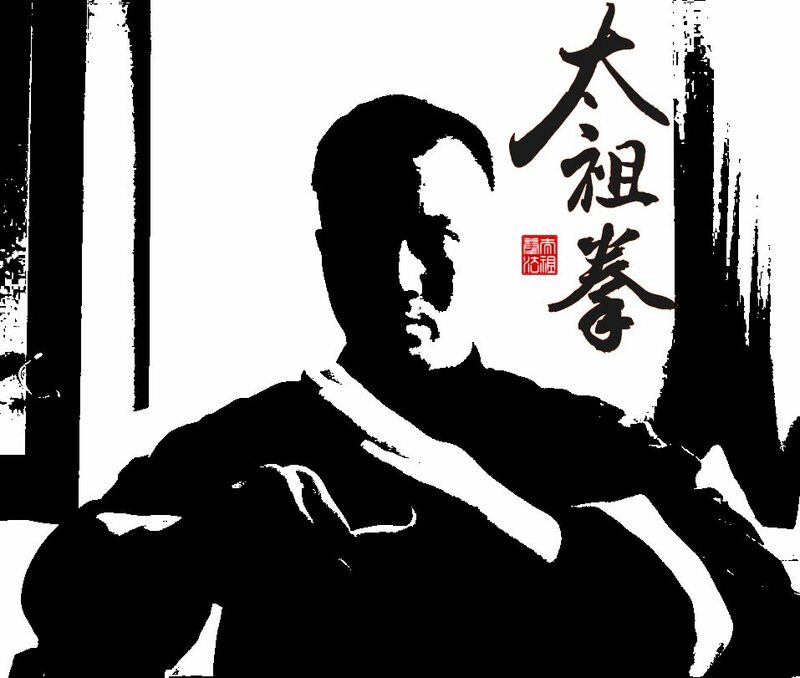 Taichokun or “The Grand Ancestor Fist” is a Ancient Martial Art that is more than 1000 years old. Taichokun is powerful, direct, non flowery. Training in the full specturm of Taichokun includes Forms, Practical Application, Fitness, and Qigong. During the Qing Dynasty some Taichokun masters begin to adopt techniques and styles from other martial arts in the Fujian Province. These masters begin to call their Kungfu Ngochokun or “Five Ancestors Fist” after the five styles Taichokun, Luohan, Tatzun, Monkey Fist and White Crane. Fitness training in Singapore and modern training methods play any important role in Taichokun. These training will improve the strength, endurance, power and flexibility of our students. Taichokun Singapore has experienced Personal Trainers to achieve your fitness goals. Some believe that training in Traditional Kungfu has no self-defense value, however in Taichokun Singapore we value on the practicality of our training. We complement our traditional training with a series of two man drills, conditioning exercises and sparring. We focus on the internal while doing forms. No forms or kata is useless in Taichokun. Although not scientifically proven, many Taichokun practitioners have benefited from and experienced the benefits of training in Qigong. The Qigong trained in Taichokun is the Samchien Kigang (三戰氣功） which focused on the ‘hard’ qigong to help produce power and regulate breathing. The soft Qigong we practise is the Yi jinjing (易筋經） or Muscle/Tendon Changing Classic, which helps to promote mental vitality and restores energy.